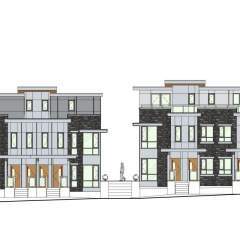 Coming soon to the Cambie corridor is a new development called Cambie Gardens by Onni. 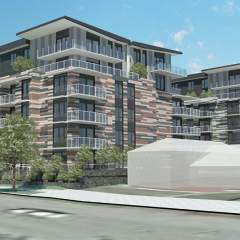 This stunning development is going to consist of 2,160 residential homes spread out over a 25.4 acre site. 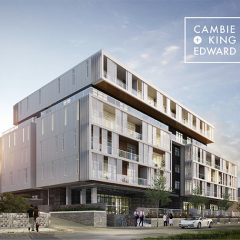 Also, included in this amazing project will be retail and commercial space, health centre, YMCA club and pool, a 2.5 acre park and the new Canada line transit station. 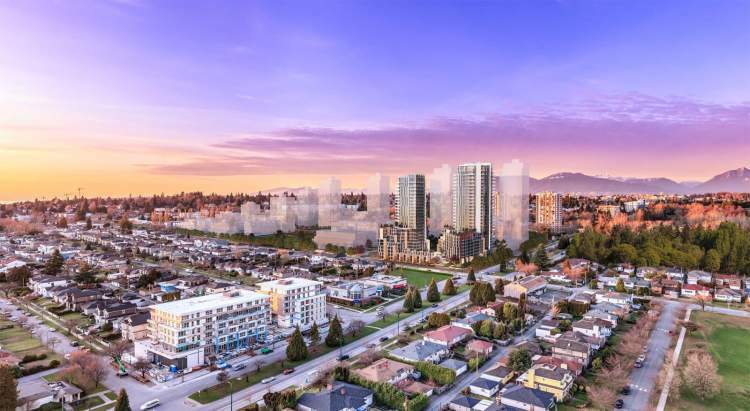 Cambie Gardens Phase I on Parcel A of the Pearson Dogwood site, at the northwest corner of Cambie Street and West 59th Avenue, is coming soon. 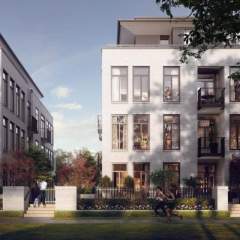 It encompasses 22-storey and 26-storey mixed-use buildings that offer market condominiums, social housing units, assisted living residences, townhomes, and ground floor retail. Welcome to life in the new heart of the city. Tentative Completion is late 2021, early 2022. Please register for VIP access! Views: Views of Langara Golf Course to the East and great views to the South and West with peakaboo mountain views to the North.